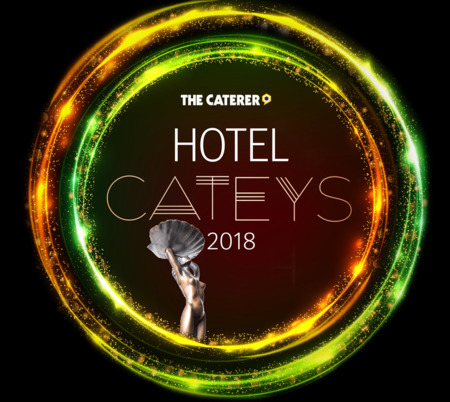 Since their launch in 2007, the Hotel Cateys have celebrated the most successful hotels, hoteliers and hotel employees across the UK. 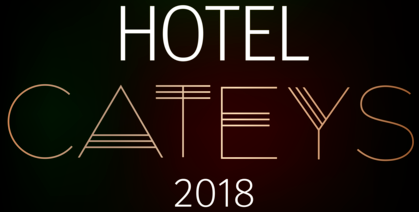 They were created to recognise and reward those individuals and teams that work tirelessly to make sure their business delivers an exceptional guest experience, day in, day out. Guests visit a hotel for any number of reasons. But they return thanks to a wonderful welcome, a brilliant breakfast and a great night’s sleep. It falls to hotel professionals to meet customers' needs and keep them, coming back time after time.